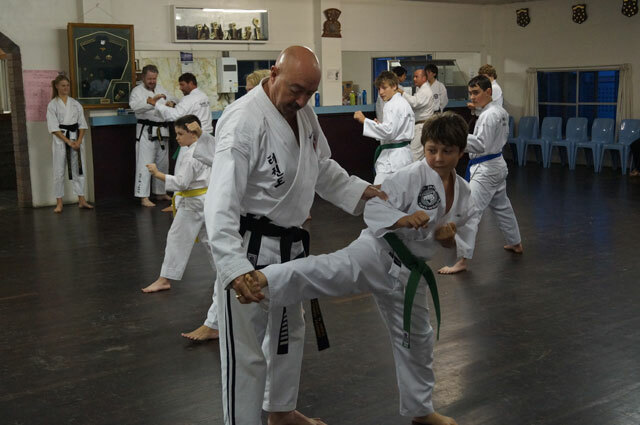 The World Shimjang Taekwondo Academy (W.S.T.A) is the official International Governing Body (IGB) responsible for setting and maintaining the high technical standard that is consistent within all its Shim Jang Taekwondo Clubs throughout Australia, New Zealand and around the world. The W.S.T.A is also responsible for Instructor training and development providing the appropriate education, training and licencing for all Shim Jang Taekwondo Instructors both nationally and internationally. No matter where you are in the world our academy prides itself on its ability to provide its instructors, with great opportunity and first class assistance. The W.S.T.A is now and always will remain totally dedicated to maintaining a world class standard of technique within the Shim Jang Taekwondo organisation. All Instructors have completed the appropriate W.S.T.A required teaching modules and are licenced in accordance with W.S.T.A International Governing Body requirements. W.S.T.A instructors renew their licences regularly, this keeps them up to date and informed with regards to new or modified teaching practices, licence courses are constantly reviewed and updated by the W.S.T.A's certificate IV qualified Licence Assessment Team. Branch instructors are Licenced under W.S.T.A's Official Qualification Framework and are accredited members of the W.S.T.A Black Belt Academy. Our instructors are internationally recognised and all share many great achievements in the art of Taekwondo. All Shim Jang Taekwondo instructors are officially appointed to their position by the W.S.T.A, this ensures that the arts technical and teaching standard remains first class while keeping all centres up to date with any technical or instructional advancement. W.S.T.A instructors work extremely hard in the dojang providing quality Taekwondo tuition and producing quality martial artists of all ages but it is also important to note that in addition to their classroom activities our instructors also work very hard behind the scenes ensuring that their own technical standard and teaching skills remain first class, this ensures that our hard working members are receiving top quality, up to date instruction at all times. 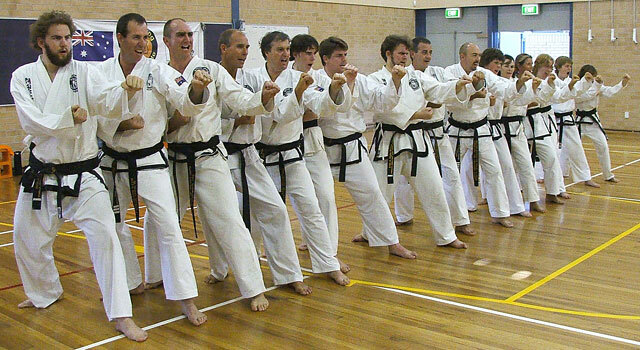 Shim Jang Taekwondo is renowned for producing excellent, accomplished martial artists of all ages so if you are interested in the martial arts but not already a member or if you are an instructor that would like to become part of this great organisation contact us and see for yourself why Shim Jang Taekwondo is one of Australia's fastest growing and most respected Martial Art Systems.